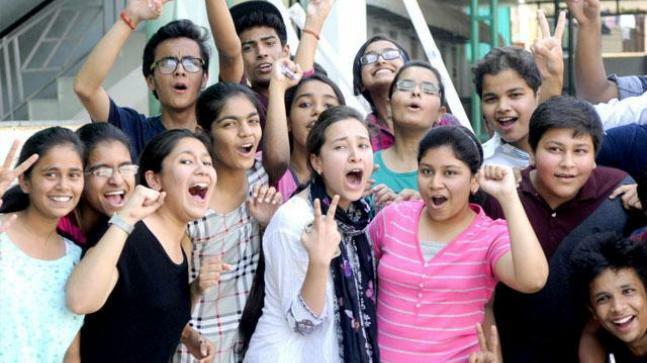 For HS Class 12 Students their wait is over because the AHSEC Board (Assam Higher Secondary Education Council) has declared the 12th Class result of all streams Arts, Science and Commerce today(31st May 2018) at 09:15 AM on its official website ahsec.nic.in. The result is also available on resultsassam.nic.in website. The AHSEC Board had successfully conducted the 12th Class exam of Leaked Biology paper from February 23 to March 22, 2018. Earlier on May 25, Board had successfully declared the result of 10th Class. According to official result gazette, 56.04% Students have passed in the examination. Only 59% male students have passed this exam and 53.23% female students have passed this exam. How to check Assam HS Result 2018 at ahsec.nic.in Website? First of all Log on to the official results website of the Assam Higher Secondary Education Council (AHSEC) – ahsec.nic.in. Then click on the result link for class 12th Result on the website. Then Result window will appear view and download your result. You can take a printout of the mark sheet for future use.